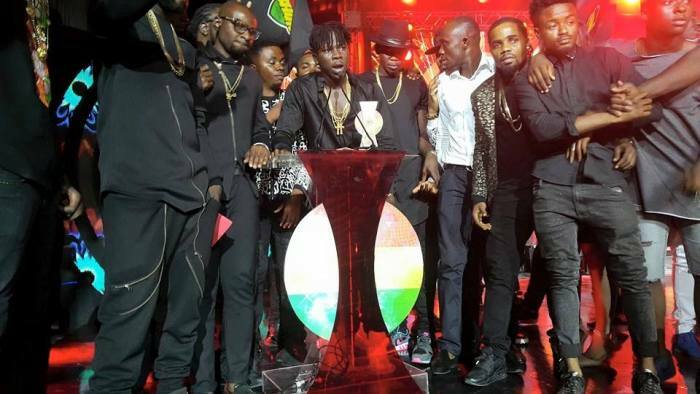 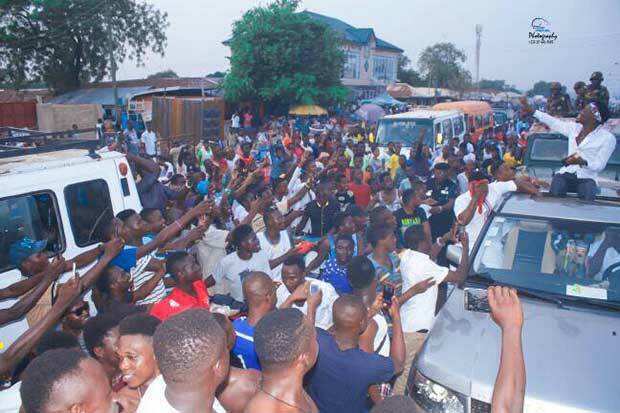 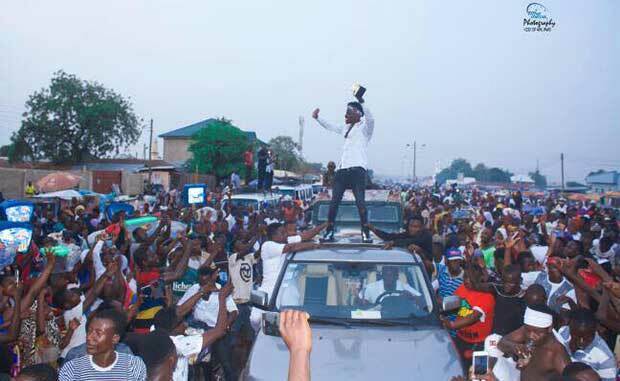 Hundreds of fans trooped to the Tamale airport to welcome Fancy Gadam who won the 'Best New Artiste' at the just ended 2017 Vodafone Ghana Music Awards. 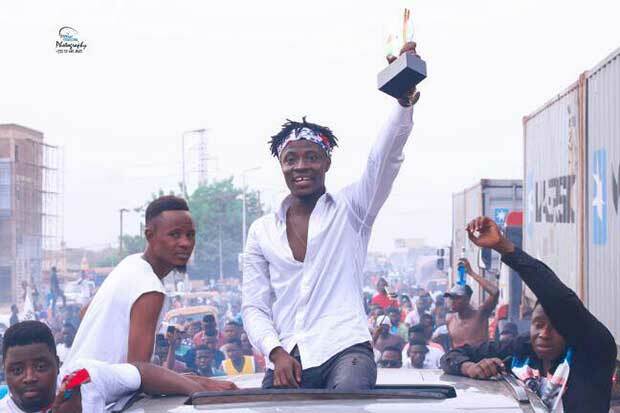 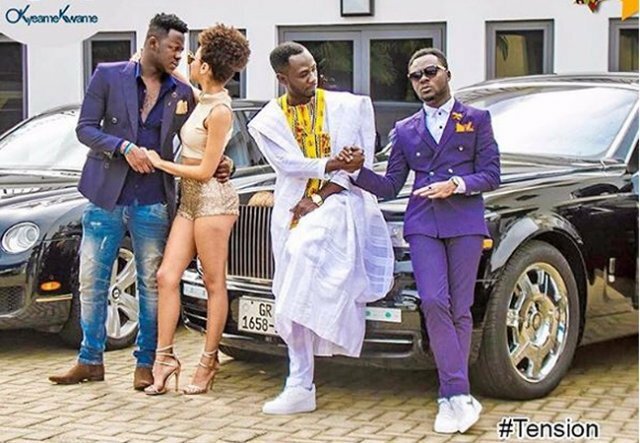 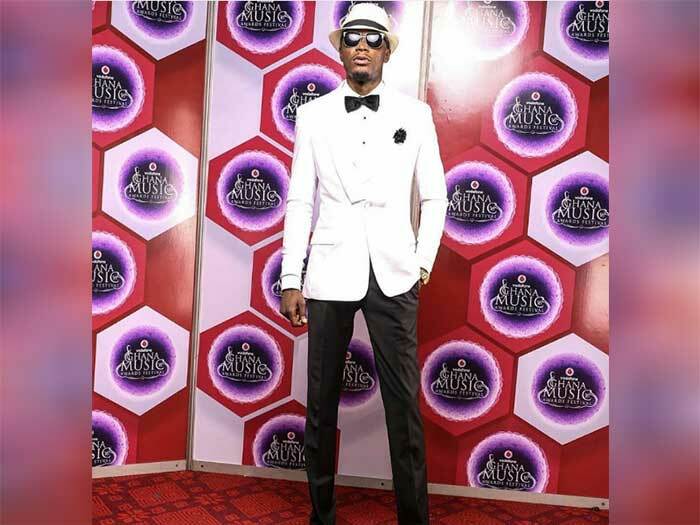 Fancy Gadam, known in private life as Ahmed Mujahid Bello, beat the likes of Medikal, Nii Funny, Article Wan, Feli Nuna, Ebony, Rudebowy Ranking and Eugy in the 'Best New Artiste' category to win the award. 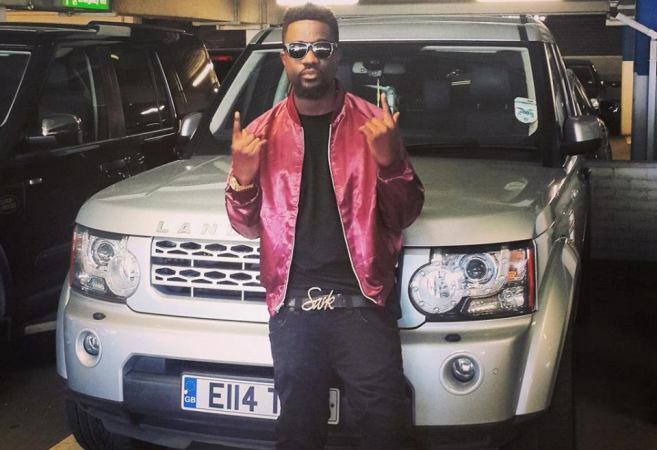 Did Sarkodie really charge Charterhouse GHc120,000 to perform?